When reading any articles about actor Idris Elba, inevitably either the name "Russell 'Stringer' Bell" or the title The Wire is mentioned--or, more frequently, both. While that iconic role in the groundbreaking HBO series most definitely launched the career of Elba, it did just that--launch his career, for this talented and versatile actor has gone on to carve out a career whose prominence and success has grown directly proportional to the wide range of roles and projects he has tackled. The aim of this site is to explore Elba's theatrical feature film work after his departure from that series--with some exceptions made for key television roles--to give the man his due credit as being far more than Stringer Bell. Photos from the Mandela: Long Walk to Freedom special screening at AFI Fest presented by Audi have been added. Mandela: Long Walk to Freedom section launched. Idris on CBS This Morning added to the Prometheus page. Ghost Rider: Spirit of Vengeance page added. 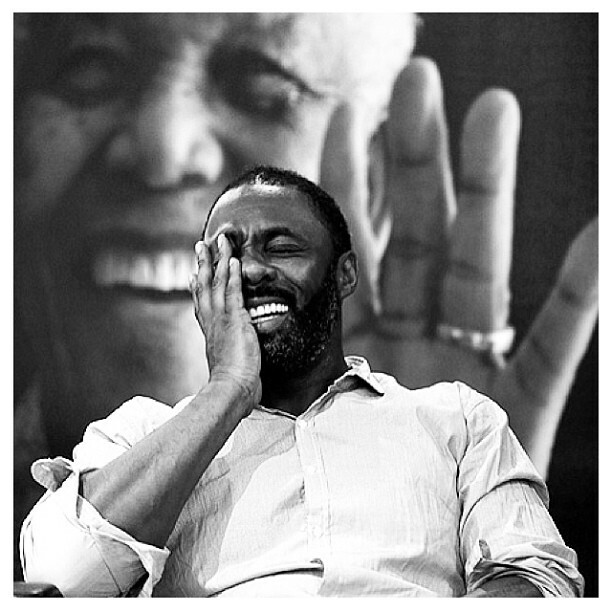 Site launched in conjunction with Idris's 39th birthday.